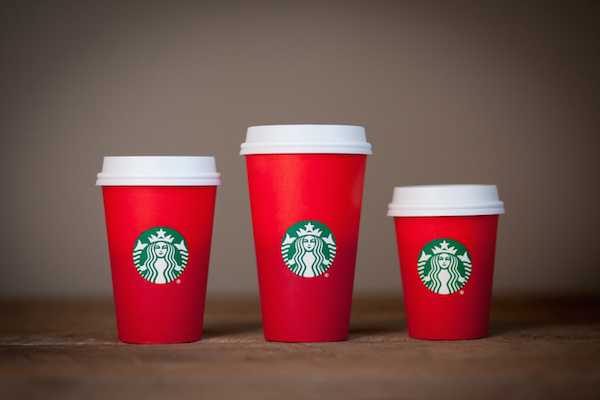 If you are a fan of Starbucks, you would know that the popular coffee chain introduces a new holiday cup each year to signify the start of the year-end festivities. The coffee company has just unveiled its iconic red holiday cup design, and in contrast to previous years, this version is probably more minimalist that you would expect. Website Coolhunting conducted an insightful interview with Fields to find out more about the design process of the cup—you can read it in full here. 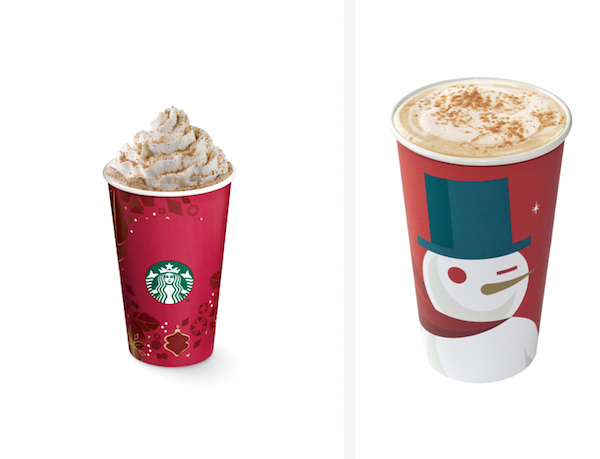 What do you think of this year’s Starbucks holiday cup? 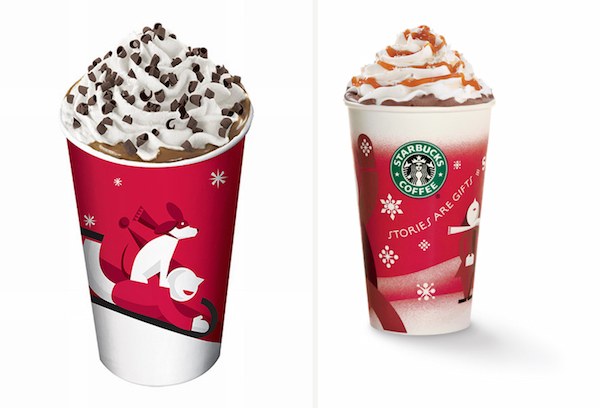 Take a look at some of its past holiday cup designs from previous years.